A beautiful example of contemporary architecture, this design has an exterior to impress and a spacious interior perfect for a modern family. 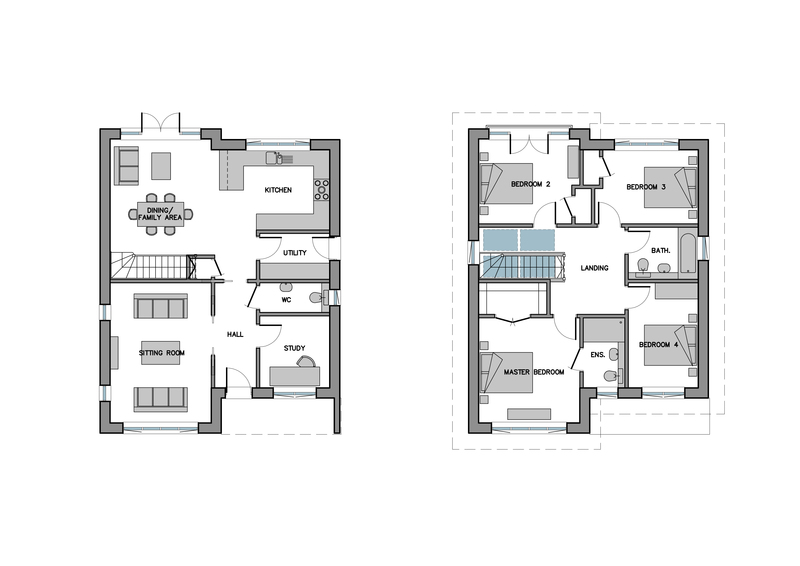 An open plan kitchen / dining / family area occupies the rear of the ground floor, whilst at the front there’s a separate sitting room as well as a study. The first floor houses four double bedrooms, the master benefiting from its own en-suite. Planning permission has previously been granted for this design to be used at the Graven Hill Development. Please contact us for more details. 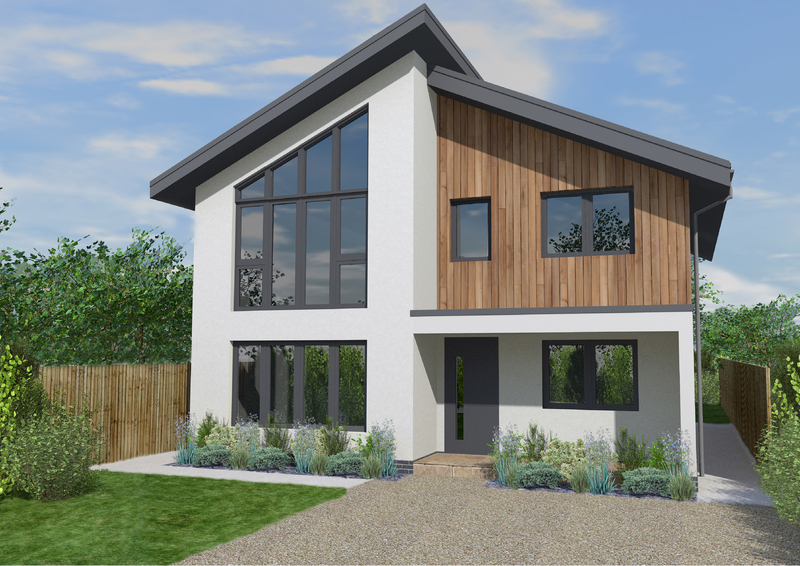 If you would like further information on the Graven Hill design and how we can tailor this build to suit your own plot, please contact our sales office on 01342 838060 or email sales@scandia-hus.co.uk and one of our team will be in contact with you shortly. Alternatively make an appointment to come and see for yourselves our design and build quality by visiting our Show Centre at our offices in Felcourt, West Sussex.